Ross Stores was originally selected as a Long Idea on 9/11/17. At the time of the initial report, the stock earned a Very Attractive rating. Our investment thesis highlighted strong after-tax operating profit (NOPAT) growth, industry leading profitability, a high return on invested capital (ROIC), and unfounded retail concerns that left the stock undervalued. We added ROST to the Focus List – Long Model Portfolio on 11/3/17. During the entire 337-day holding period, ROST outperformed as a long position, gaining 54% compared to a 14% gain for the S&P 500. ROST has also outperformed during its time in the Focus List, gaining 42% compared to a 9% gain for the S&P 500. While ROST still earns an Attractive rating, its rising stock price has shifted the risk/reward of the stock. When we first recommended the stock, it traded at a slight discount to its peers based on ROIC, but now it trades at a premium. Additionally, ROST had a price-to-economic book value (PEBV) ratio of 1.1 at the time of our report. This meant that at the price on 9/11/17, the market expected ROST to grow NOPAT by no more than 10% over the remaining life of the firm. ROST’s PEBV has since increased to 1.8, which highlight the rising expectations and make the stock less undervalued. The rise in valuation means ROST no longer stands out as an especially good value. 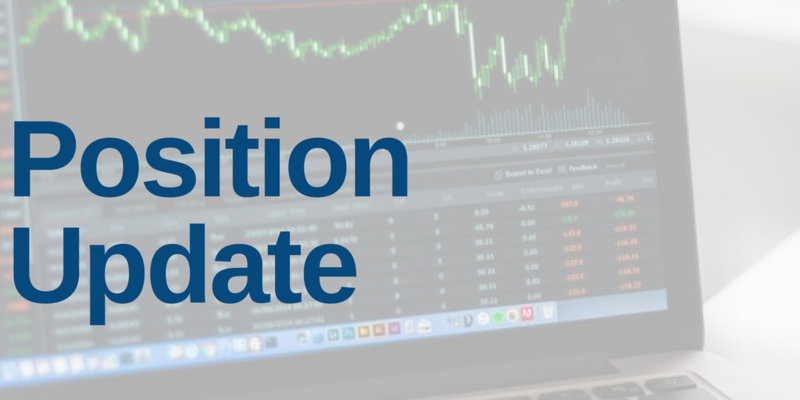 As a result, we are closing this position and removing it from our Focus List – Long Model Portfolio as of August 15.